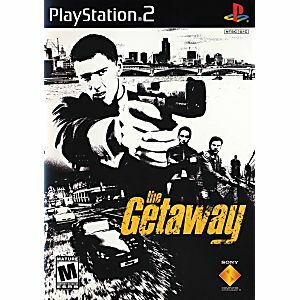 The Getaway for PlayStation 2 unleashes an ex-bank robber and a vigilante cop on a wild and action-packed hunt through London for the notorious crime boss Charlie Jolson. 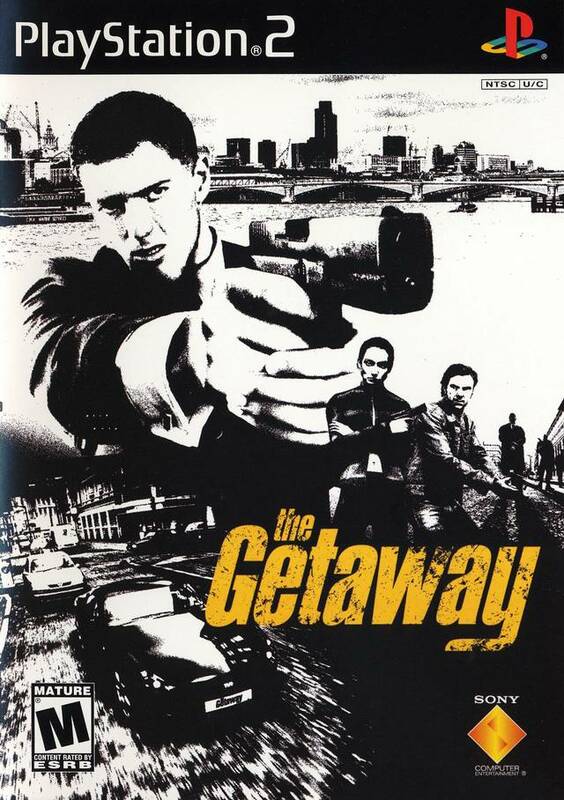 You'll play Mark Hammond (an ex-bank robber on the run for murdering his wife and kidnapping his child) and Frank Carter (a vigilante cop who was suspended from the Flying Squad) in multiple storylines set in London. Within the city's winding streets, indoor environments, and dangerous street corners, you must search for the manipulative crime boss and finally clear your name. Game works and plays perfectly. 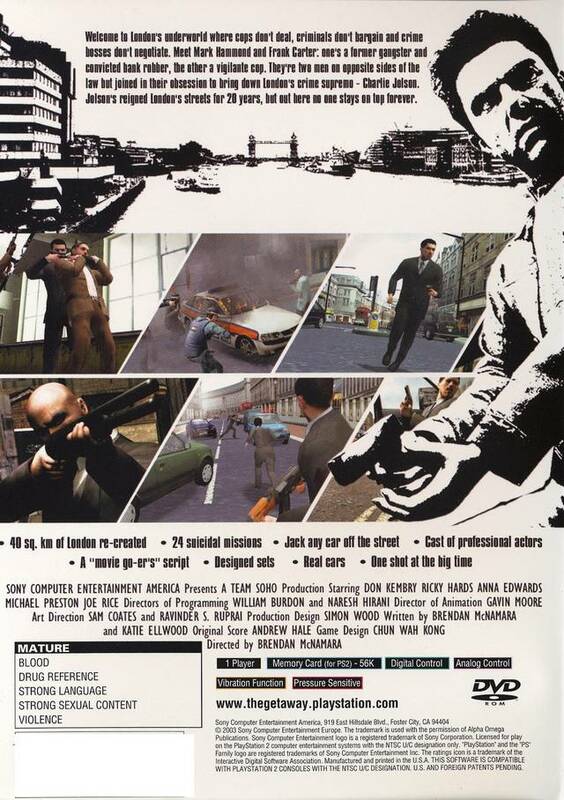 The gangster background of the story sets it apart from revenge stories like Max Payne. The gunplay is much smoother than Payne, and the driving is great!